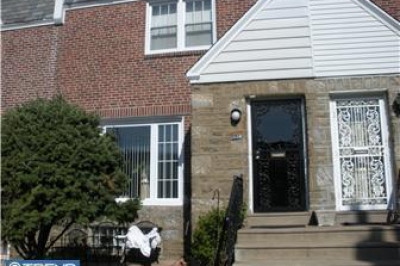 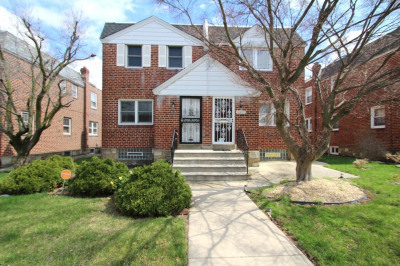 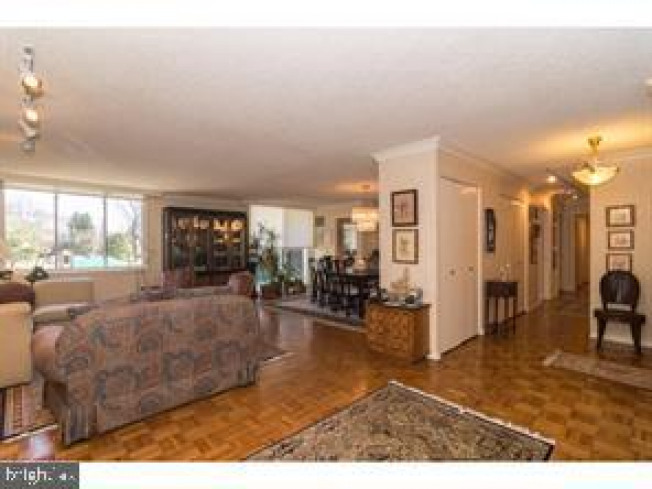 A spacious entry foyer leads into a very sunny and spacious two bedroom, two bathroom, 1917 Sq.Ft. 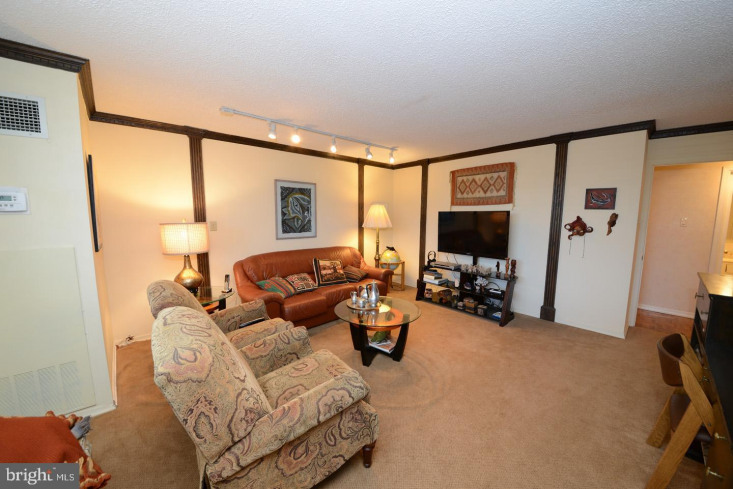 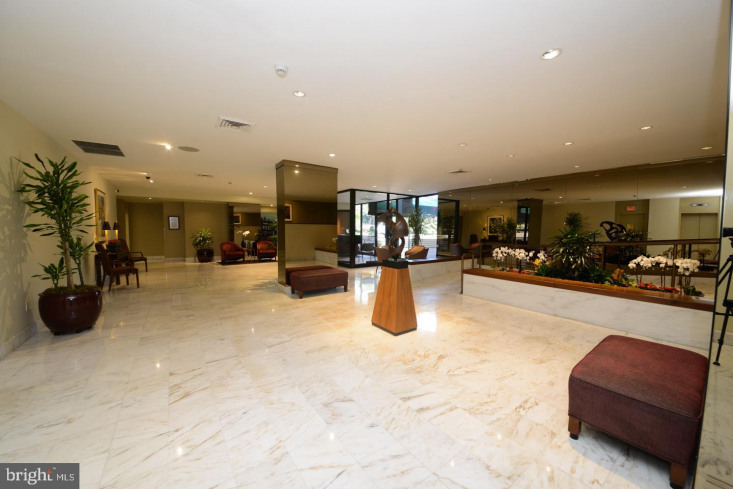 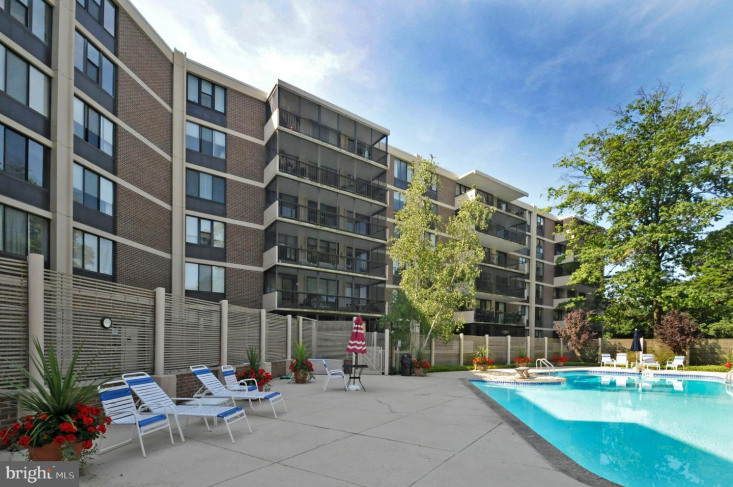 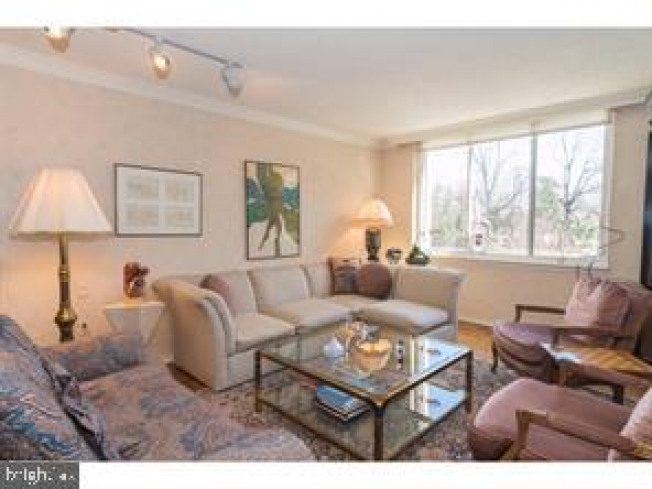 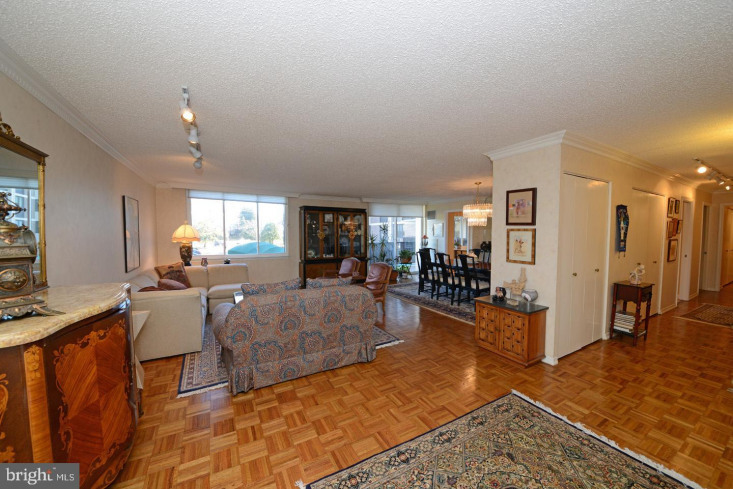 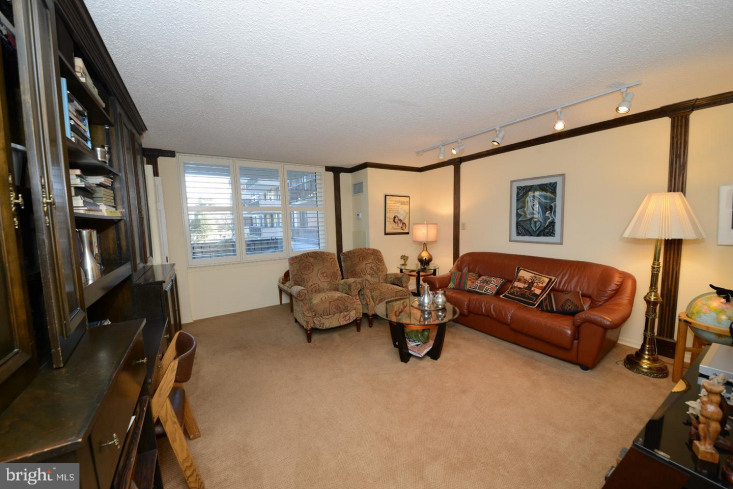 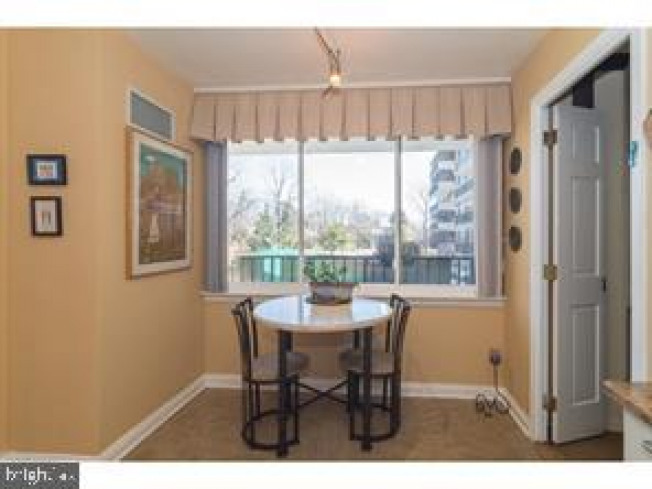 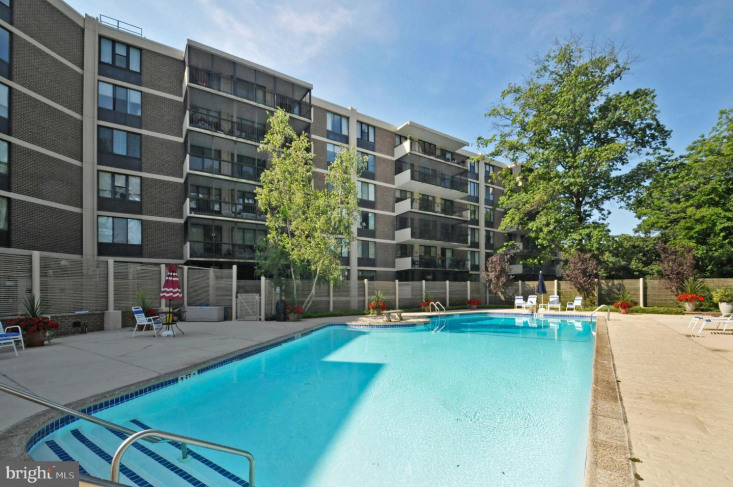 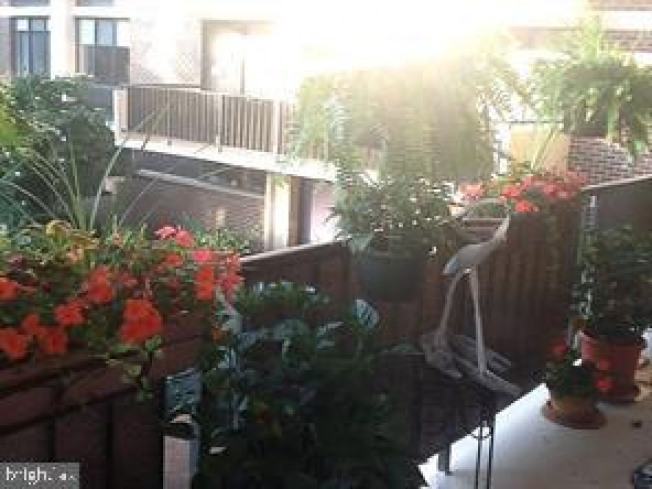 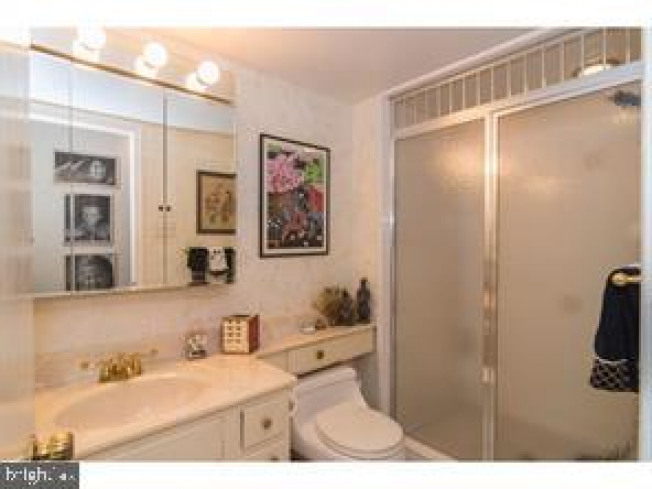 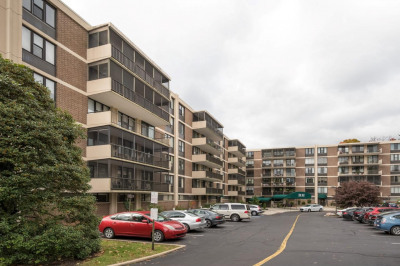  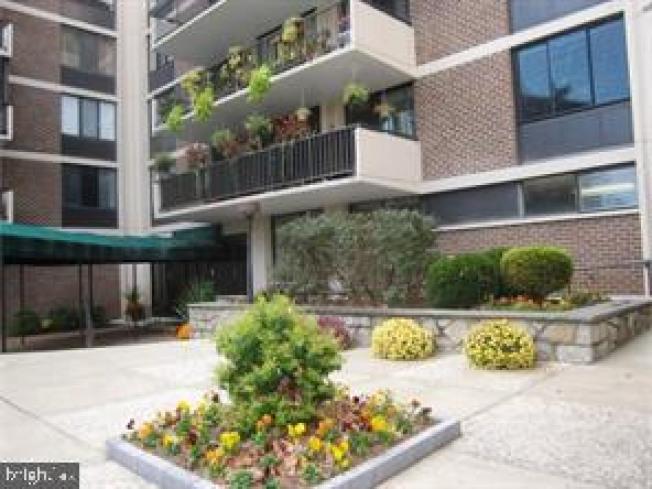 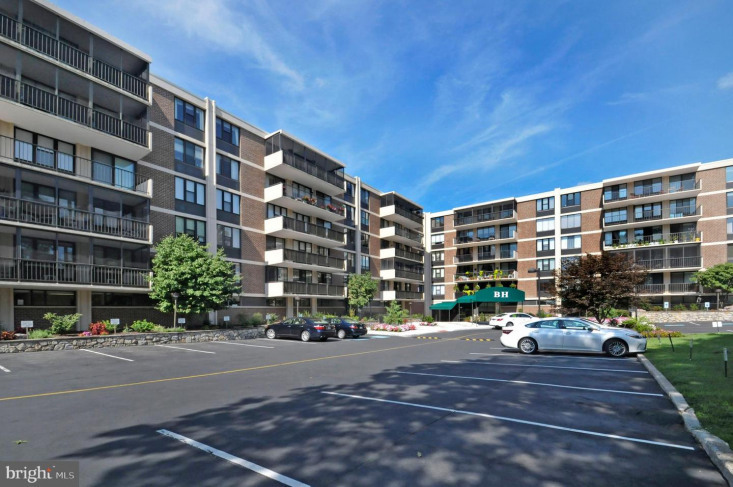 unit in the impeccably maintained and well managed Briar House Condominium Building. 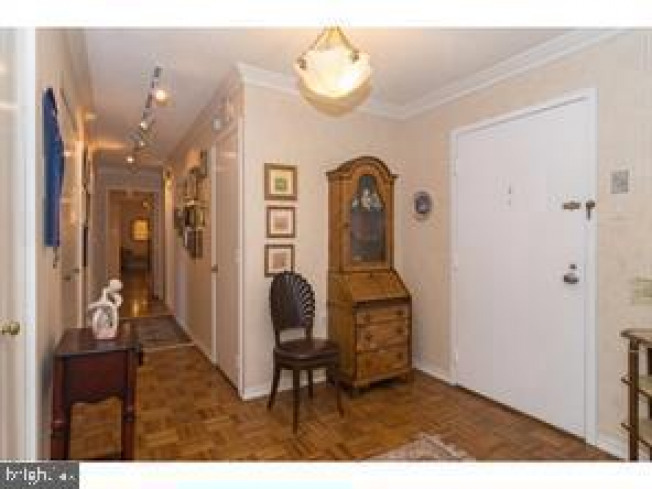 This inviting foyer leads to a very large living room with its picture window, crown molding, hardwood floors and ample entertaining space. 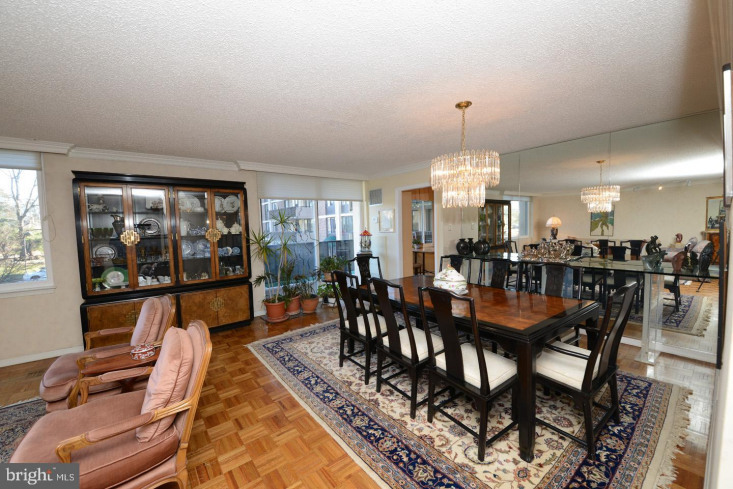 Sliding glass doors, from the formal dining room with its contemporary mirrored wall and serving shelf, open to a lovely terrace with ample space bright with morning sun and afternoon shade for outdoor enjoyment with summer flowers. 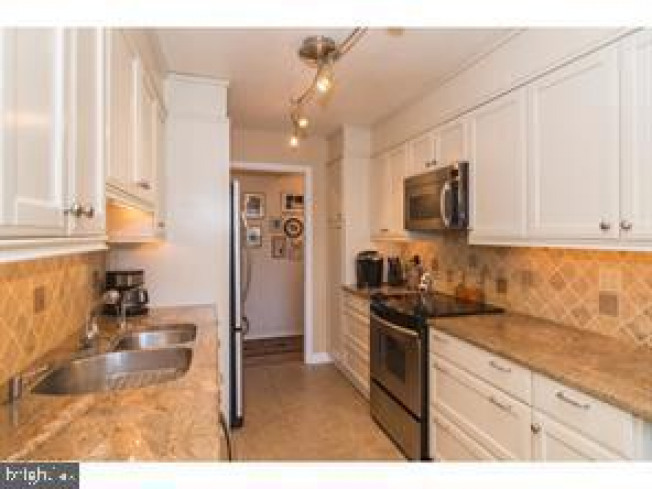 A beautifully updated eat-in kitchen features granite counter tops with tumbled marble customized back splash, stainless steel appliances, a pantry closed with sliding shelves, a new built-in microwave and a large picture window for your eating pleasure. 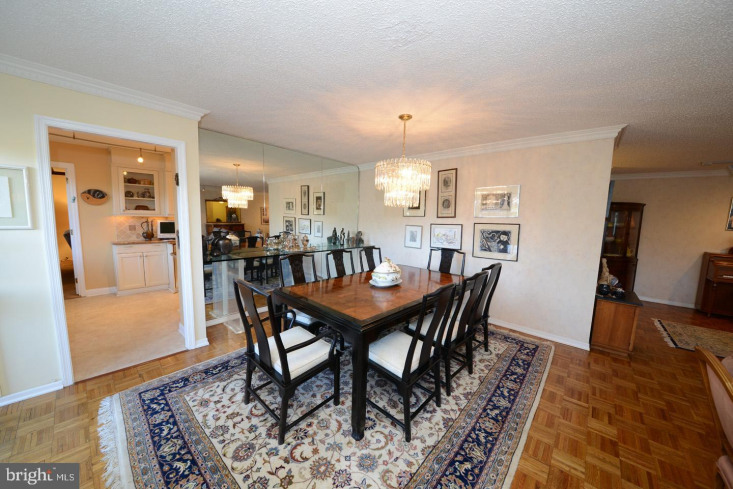 Dual entrances either from the hallway or the kitchen lead you to the second bedroom/den with its folding doors, providing easy access for traffic flow when entertaining or for privacy. 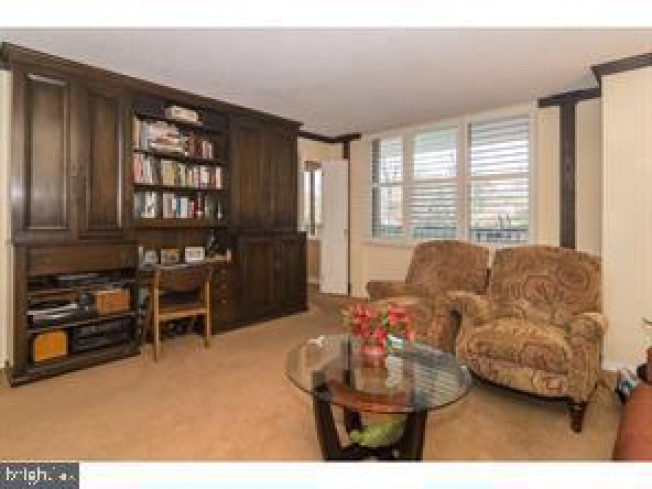 Another large picture window with wooden shutters add charm to this second room with its wooden beams, and a wall of built-ins including a glass-shelved lit bar, desk and serving shelves. 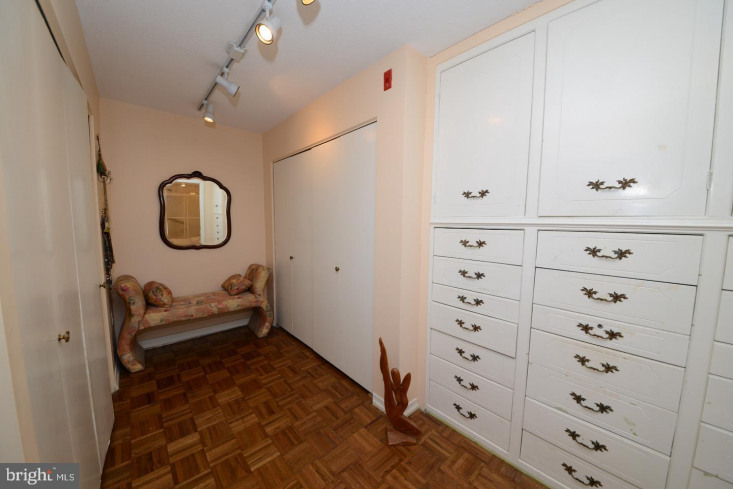 The master bedroom suite includes a very large bedroom with a sitting area next to a large picture window. 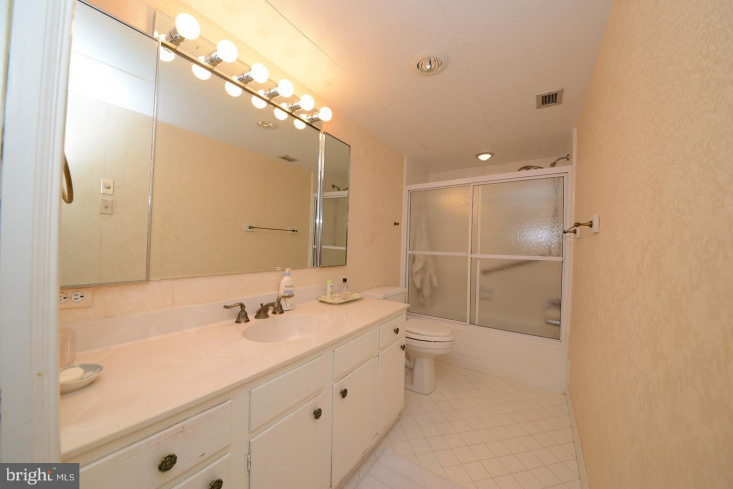 The separate large dressing area is outfitted with ample closets, built-in drawers and a large master bathroom. 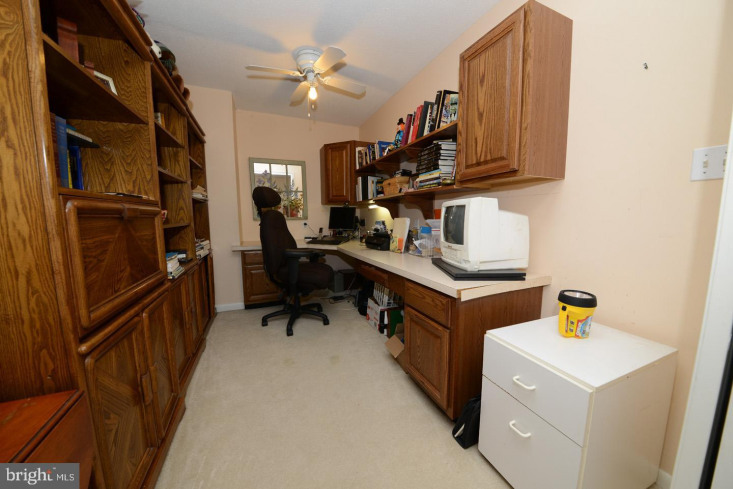 A separate, roomy office with sliding doors, adjacent to the bedroom, is well equipped with a built-in desk, cabinets and shelving, and serves as an excellent quiet retreat for privacy.All windows throughout the apartment have been replaced. 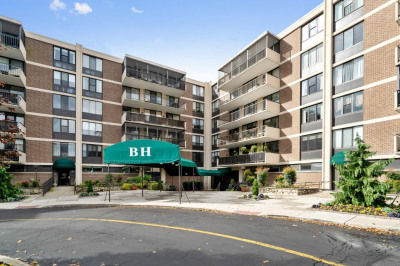 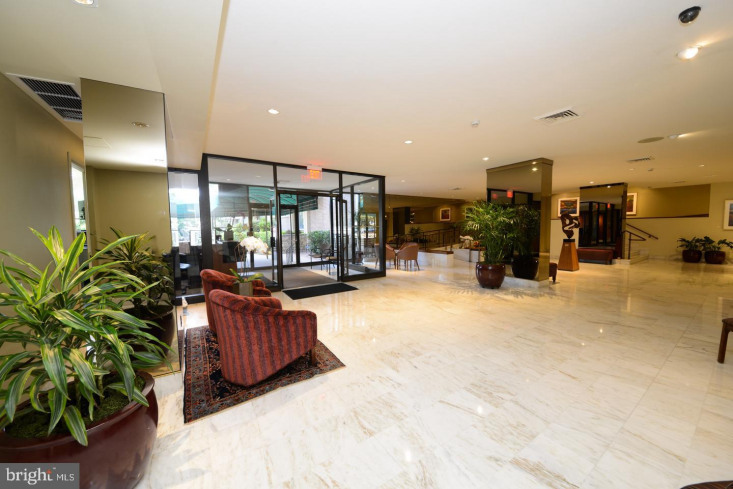 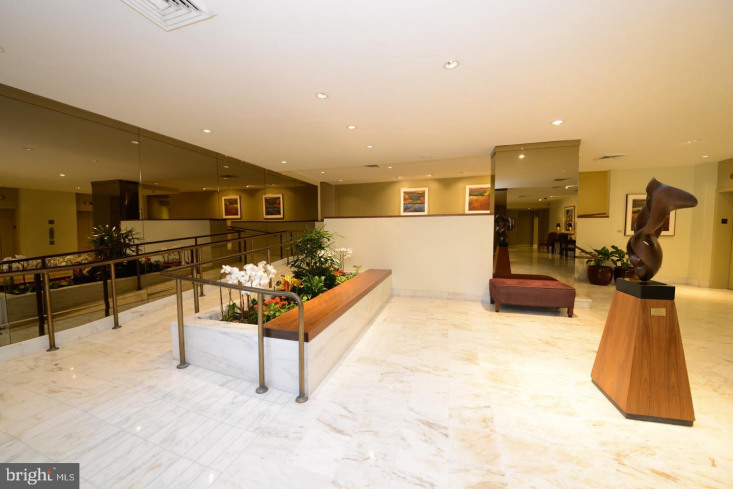 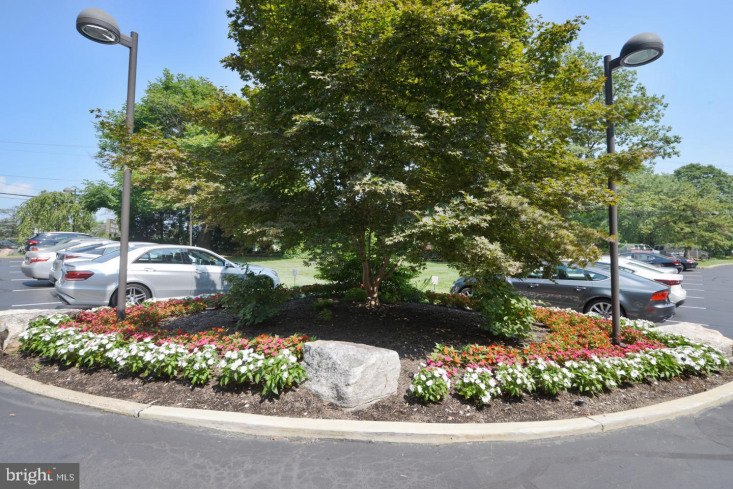 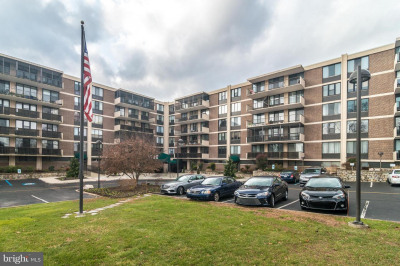 The Briar House Condominium is a secure building with 24 hour doorman, a concierge car service, an assigned indoor parking spot and beautifully landscaped pool area. 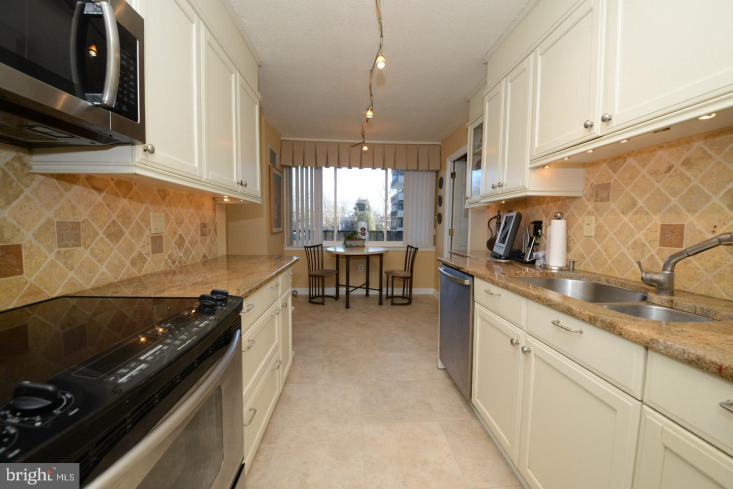 Enjoy the easy, worry-free style of condo living at its best!